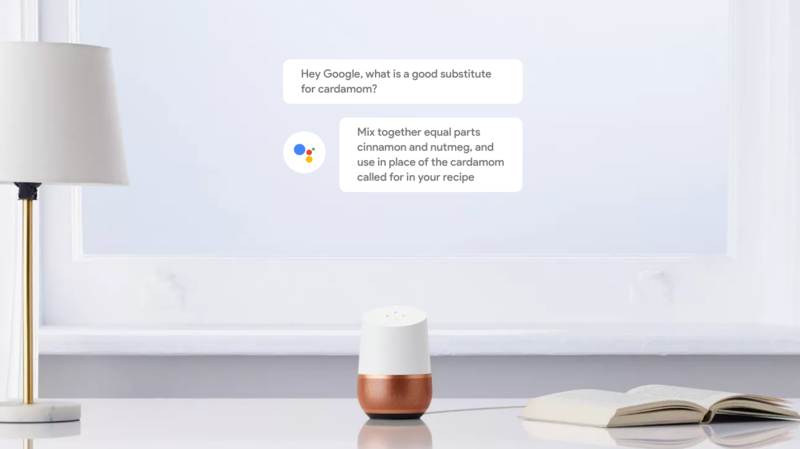 Among the dozens of new features we keep discovering about Google Home is one interesting and very useful new feature. You can now have your Google Home send the results of a search to your phone. It's excellent for those instances when you want to read more about something, check again the result later, or share it with someone through an app on your phone. 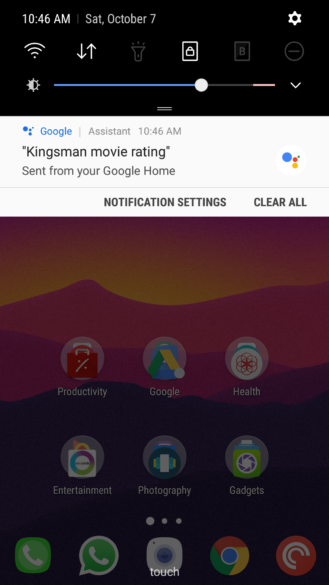 This works first thanks to the newly brought back Notifications toggle on your phone's Assistant settings and requires personal results to be turned on so it knows which phone to send the results to. You can follow the step-by-step guide at the source link below, and even though it looks quite cumbersome, it's just a couple of settings you need to make sure are on. "Send this to my phone" should work with both Android and iOS phones, so you can get started testing it now. It should technically be live, though I'm not home now to test it out. I was able to test this out on my Google Homes (one running regular firmware and preview firmware) and verified that it works. 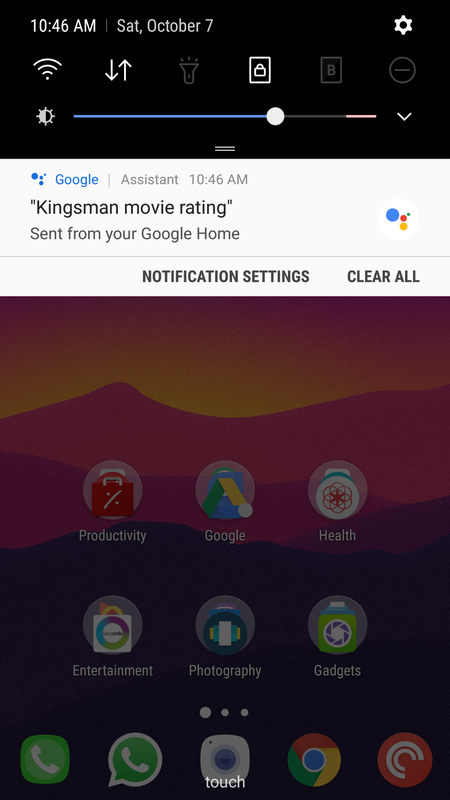 It sends a notification from Assistant to my phone with the results of whatever search I had performed.